Fab 4 bedroom/3 bath home on quiet cul-de-sac. Tastefully updated/upgraded! Sunny kitchen with granite counters and stainless steel appliances! Open LR and DR w/ cathedral ceiling, built-ins & fp. Hardwoods on main level. Main-level features fabulous updated kitchen, separate dining area, built-ins in the living area with a ventless fireplace, and more! Lower level includes rec room with wood-burning fireplace, 4th bedroom, full bath & den/office w/ built-ins. Terrific flat yard - almost half acre, fenced in rear, deck w/ gazebo, fire pit and more! SchoolsClick map icons below to view information for schools near 8704 Sudbury Place Alexandria, VA 22309. Home for sale at 8704 Sudbury Place Alexandria, VA 22309. Description: The home at 8704 Sudbury Place Alexandria, VA 22309 with the MLS Number VAFX866988 is currently listed at $580,000 and has been on the Alexandria market for 82 days. 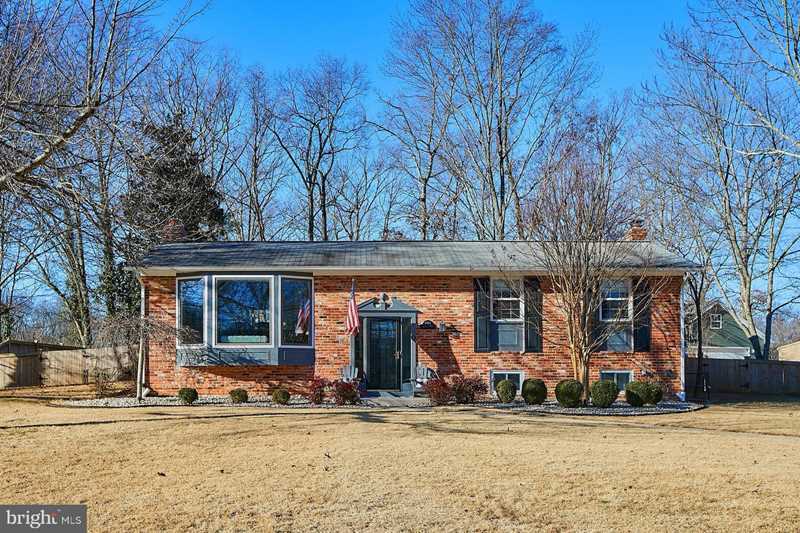 You are viewing the MLS property details of the home for sale at 8704 Sudbury Place Alexandria, VA 22309, which is located in the Sedgewick Forest subdivision, includes 4 bedrooms and 3 bathrooms, and has approximately 2450 sq.ft. of living area.